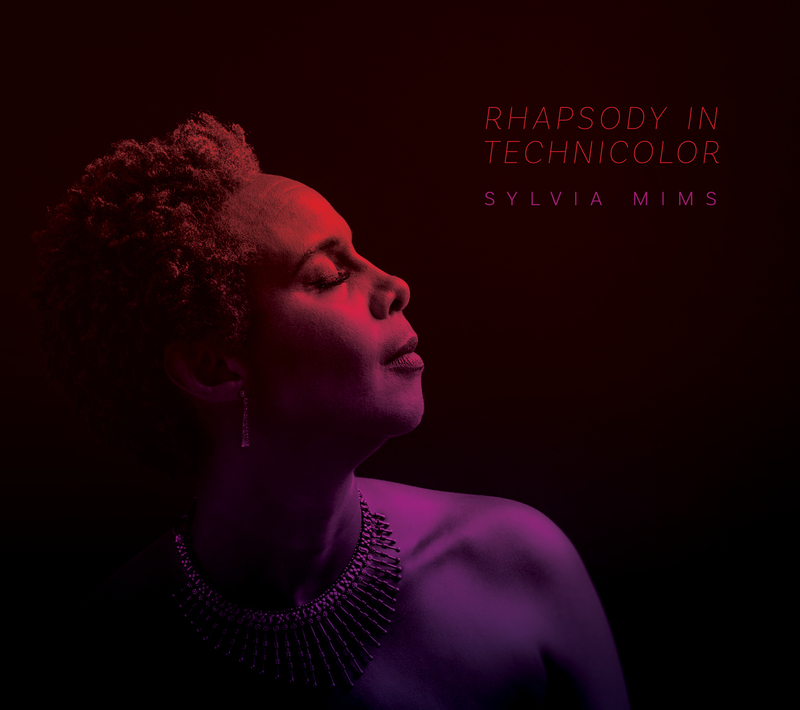 "Rhapsody In Technicolor is one of the finest jazz vocal albums of the year, serving as a perfect introduction to the artistry of Sylvia Mims." 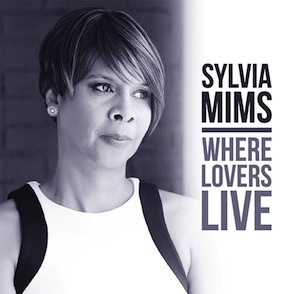 "I sincerely thought that the era of the serious jazz vocalist had died, specially after the recent passing of Nancy Wilson, until I heard Sylvia Mims. I said 'the jazz singer is back!' If you haven't heard her, you are missing a treat." "She has become a dear friend because of her honest approach to life. This honesty shines through in each song on this CD; whether it is a piece about new love or infidelity, Sylvia’s rare gift of delving into what the song means to her and conveying that to the audience is exquisite." "Sylvia addresses a fine set of standards head on, illustrating the power that can be found in honest delivery. Without elaborate arrangements or gimmicky ornamentation, her voice transmits an astonishing emotional depth. This singer has an exquisite set of chops, but technique never outshines her respect for the material. Where Lovers Live: moving and highly recommended!" Click here for the full calendar of Sylvia's appearances and performances.